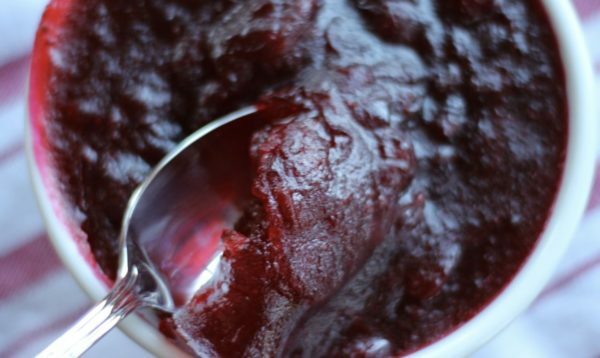 Three ingredient cranberry sauce is really easy to make! 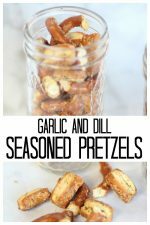 If you’ve been around for a while, you know I’m a HUGE fan of three (sometimes four) ingredient recipes. 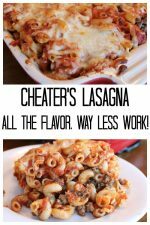 I’ve been trying to make more scratch recipes with three ingredients for you. However, many, many of you have been such wonderful supporters of my two ingredient pumpkin muffins I thought I’d share the link. I’ll admit, one “ingredient” of these muffins is cake mix. 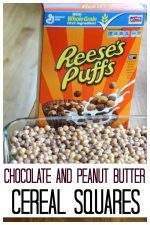 This pumpkin two ingredient recipe has been repinned 133K times! 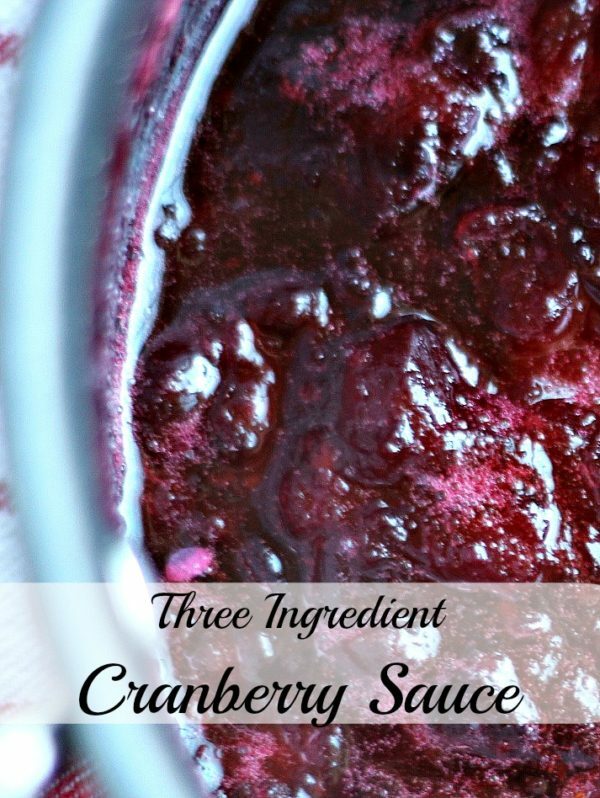 Back to the Three Ingredient Cranberry Sauce. A group of Moms and I were out for lunch and we were laughing over how much of our Thanksgiving traditional meals comes either from a can or a box. Stovetop stuffing is a favorite with many families. Mine included. I’ve made homemade stuffing and it just never is devoured like good old Stovetop. But, my friend swears hers is better. IF I get my act together, I may be able to share it with you in the next day or so. 1. Mix water and sugar together in a saucepan and bring to a slow boil. 2. 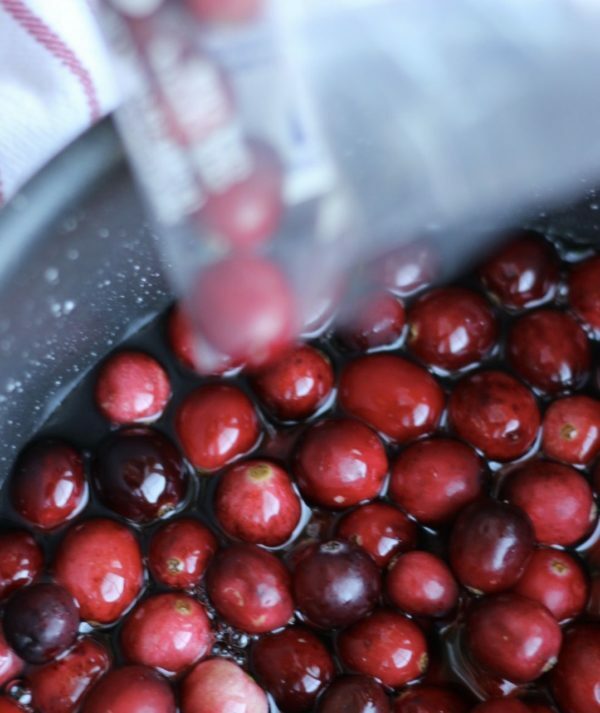 Add the bag of cranberries. Be warned, after about a minute, it might sound like you are making popcorn. 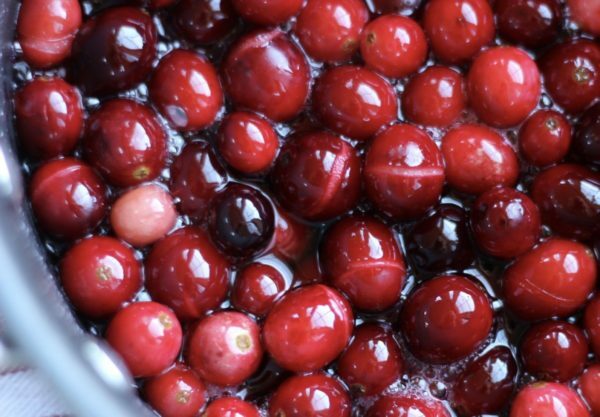 The cranberry skin starts to crack and it makes a popping sound. 3. Gently boil for about 10 minutes. It will start having a jam-like consistency. 4. 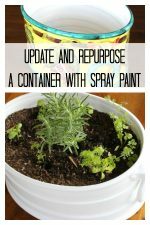 Pour into a serving dish or bowl and cool in refrigerator. Just as an fyi, the cranberry sauce will set when it cools. 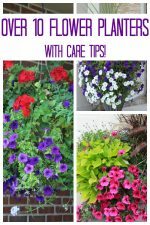 It will have more of the jelly-like consistency you are used to. I’d really recommend making this the day before. No need to try to add this to the chaos of all the sides you are trying to make Thanksgiving day. Spend 15 minutes the day before, and it’s ready and waiting for you when you need it. Hope you enjoy your Thanksgiving dinner! 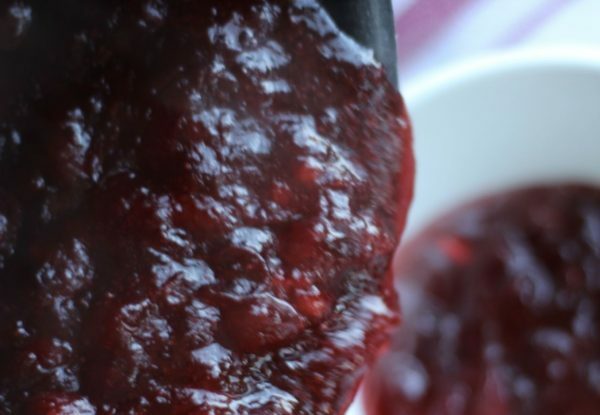 We love cranberry sauce and are hosting dinner for 13 this Thursday so anything I can do to make it easier it helpful. 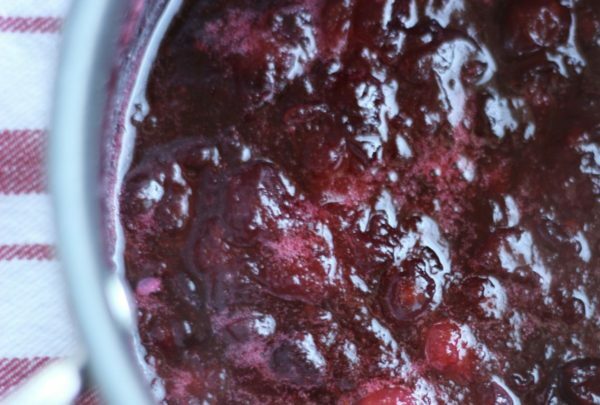 This recipe for three ingredient cranberry sauce is just the trick. Thanks.